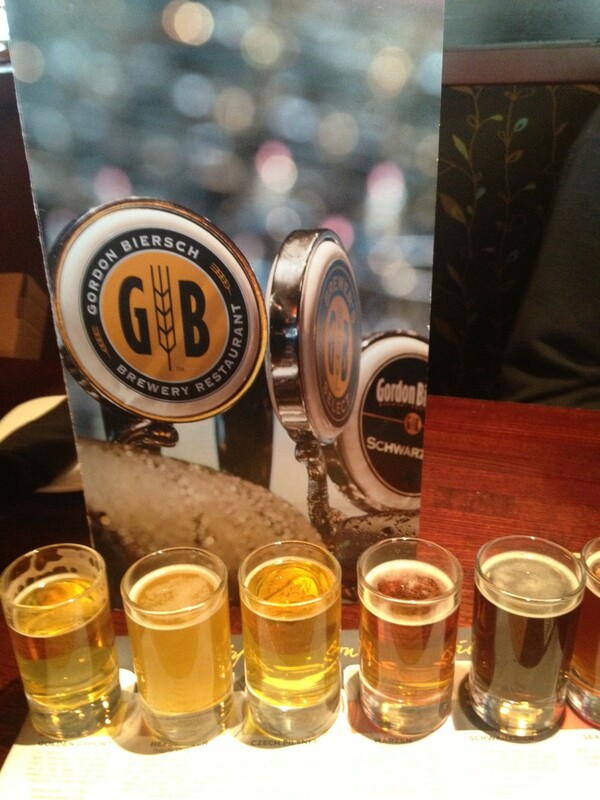 I really like trying flights of beer. 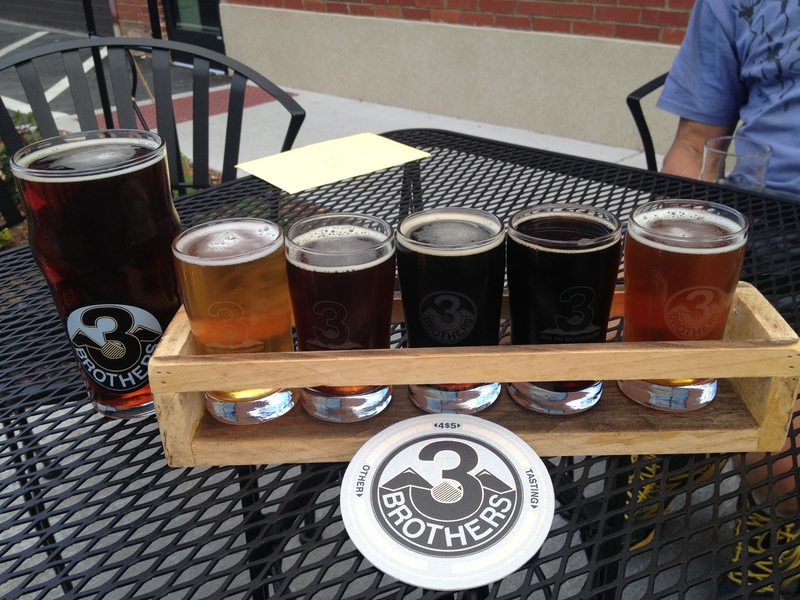 My first post on this blog was about trying flights on the veranda. 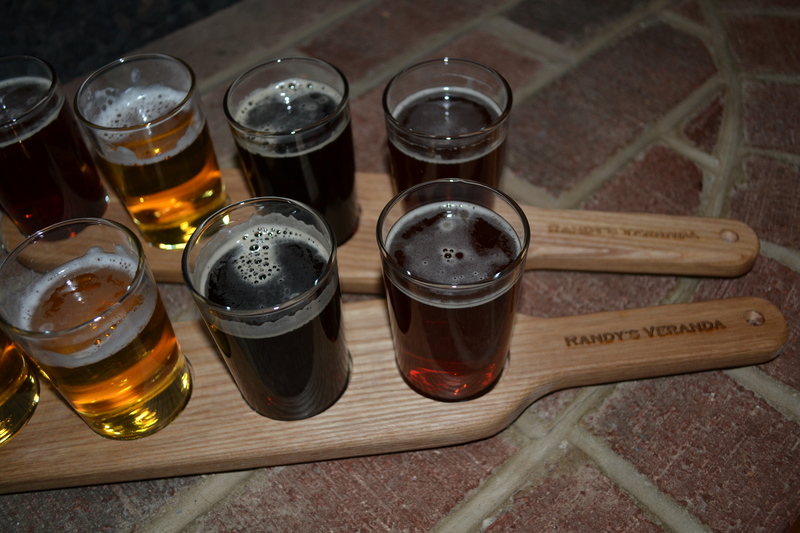 One of the gifts I received for Christmas was official Randy’s Veranda Flight Glass Sets. Now it has been too cold to enjoy flights on the veranda so I had to enjoy my flight by the warmth of the hearth. 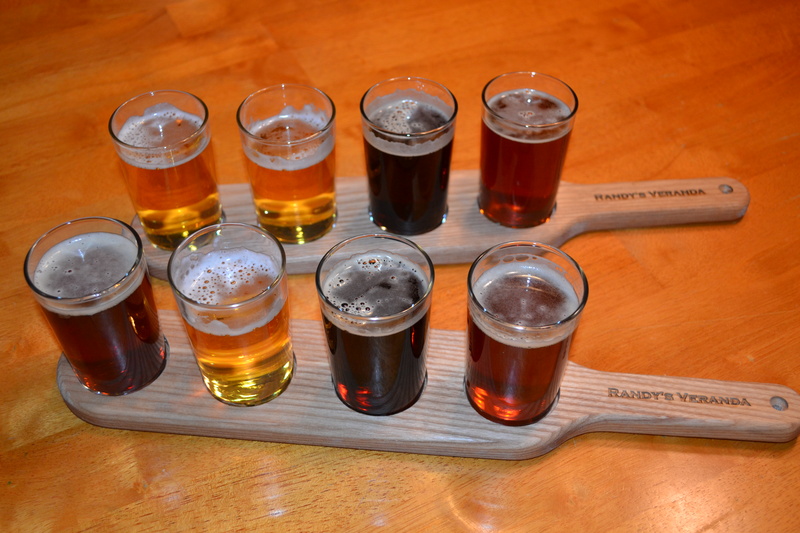 I look forward to enjoying many more flights with the official Randy’s Veranda Flight sets. Estrella Damm Daura. Damm Brewing, Barcelona, Spain. Euro Pale Lager. ABV 5.4%. Gluten free beer. 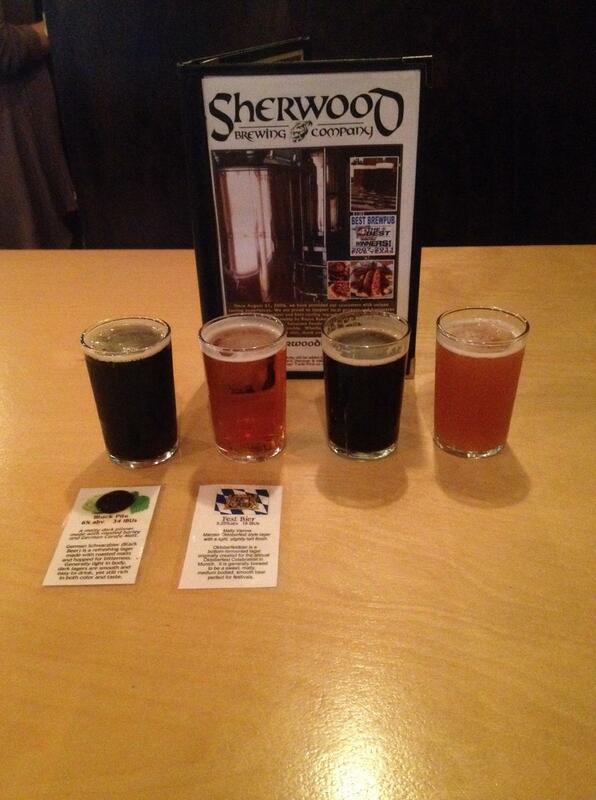 1554 Enlightened Black Ale. New Belgium Brewing, Fort Collins, Colorado. Belgian Dark Ale. ABV 5.6%. Sam Adams Winter Lager. 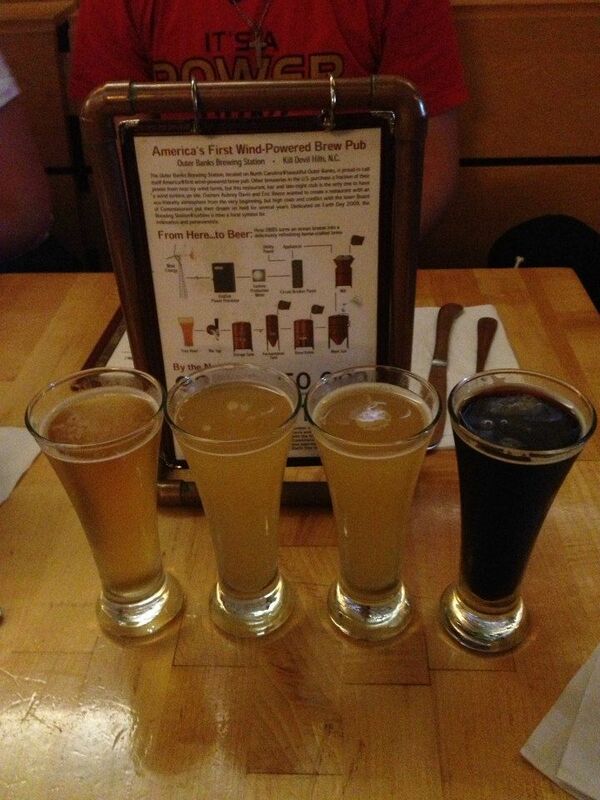 Boston Beer Co., Jamaica Plain, Massachusetts. Bock. ABV 5.6%. Founders Porter. Founders Brewing, Grand Rapids, Michigan. American Porter. ABV 6.5%. IBU 45. There are three different brews that I have made the statement “this could be the best beer I have ever had.” The first one was 1554 Enlightened Black Ale from New Belgium Brewing, or better known as the makers of Fat Tire. 1554 falls in the category of Belgian Dark Ale. 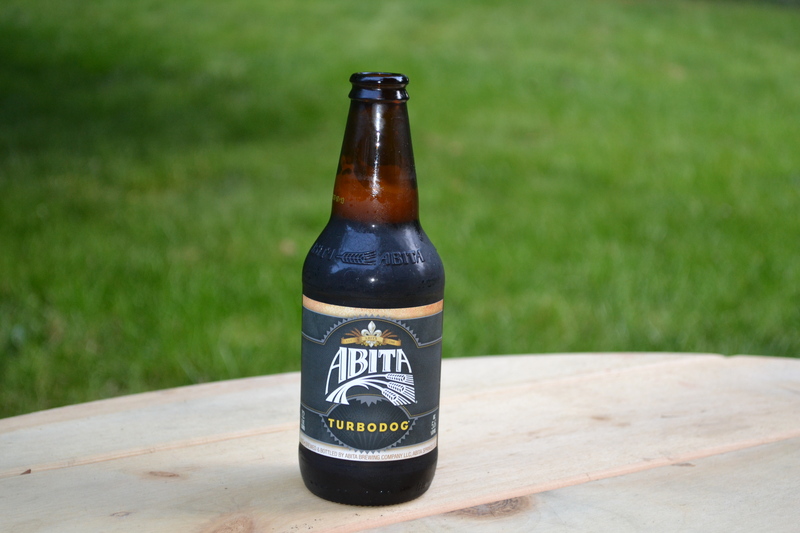 The second one I made that statement about was Turbodog Dark Brown Ale from Abita Brewing. Turbodog is classified as an English Brown Ale. The final one I boasted about was Yuengling Porter from Yuengling brewery. This is considered an American Porter. So how could I make a statement like that when they were all from different categories of styles? 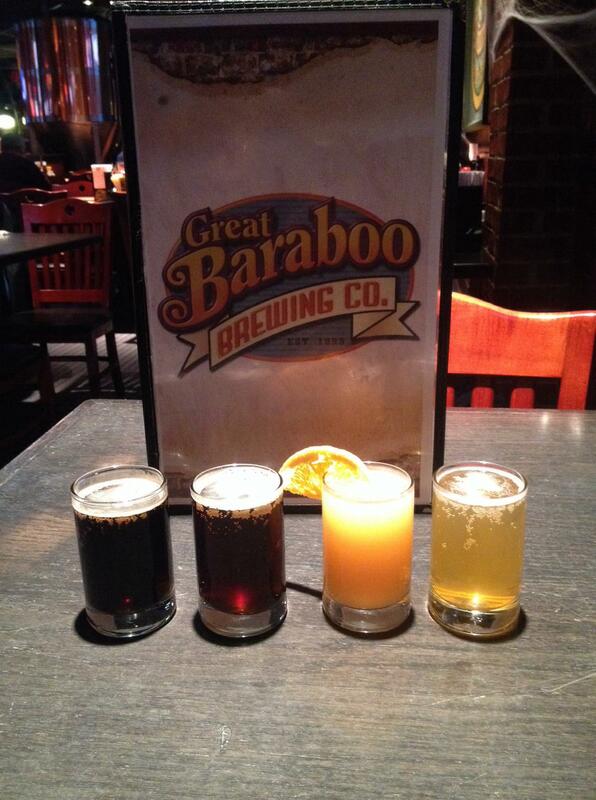 Is it possible to really like different styles of beer? Sure it is. So what is my favorite style of beer? Good question. I started looking at how many styles are classified. Depending on where you look, there are a lot of styles to choose from. The Brewers Association Style Guidelines which categorizes beer for the Great American Beer Festival and the World Cup of Beer lists 84 categories plus 58 subcategories for a total of 142. That’s quite a lot of styles. I have never thought much about a gluten-free diet. Thankfully, I have no issues with eating just about anything, but millions of people do. I keep hearing about gluten-free diets and seeing products marketed as gluten-free and now at my local grocery store you can find a whole aisle of product devoted to being gluten-free. With so much news, I decided to try going gluten-free for a month. Well, about a week into the program, everything was fine, until one evening I wanted a beer and I discovered I couldn’t have one because it was not gluten-free. That was not going to work. 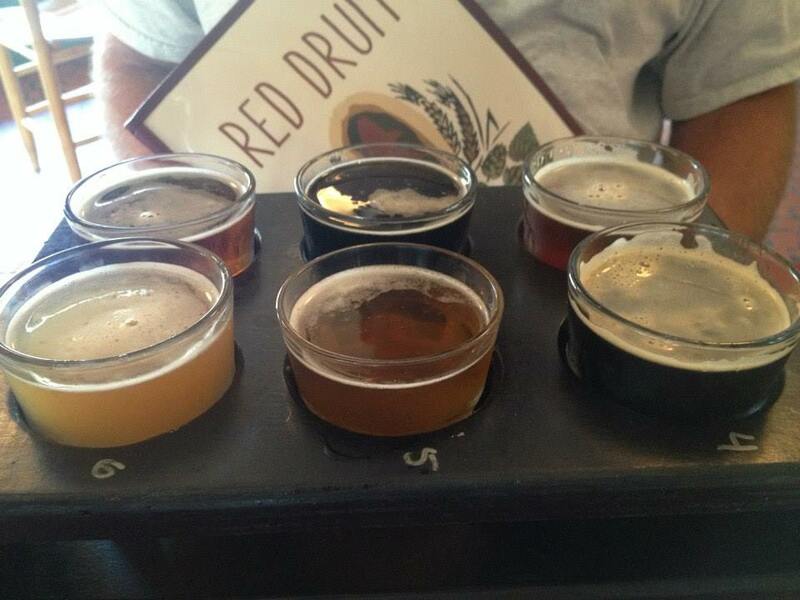 My quick research discovered there is gluten-free beer available. The legal requirement to be considered gluten-free is less than 20ppm. Some brews like Budwieser and Corona can be tested that low but if you are suffering from Celiac disease, you may not want to risk it. 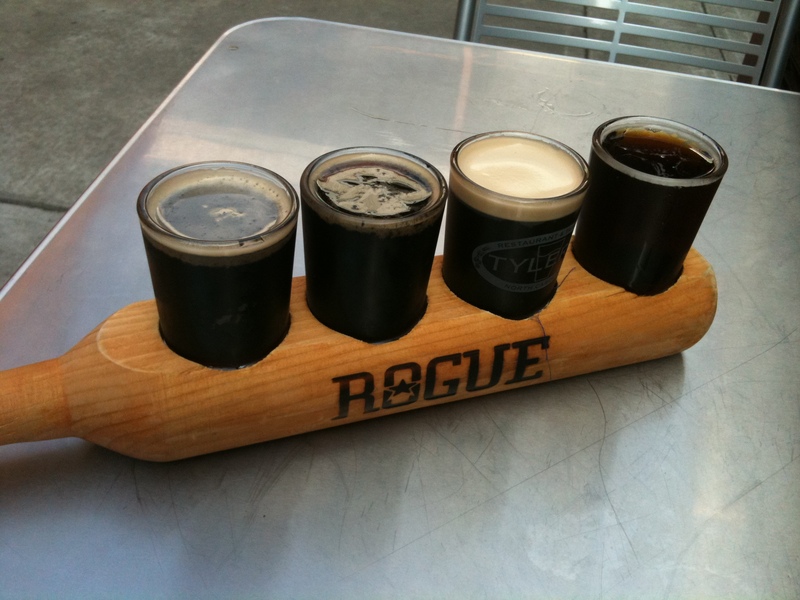 There are also brewers who consider their product safe if it is made from rice or corn instead of wheat. This is still being debated. I found two gluten-free brews at the local market to test. 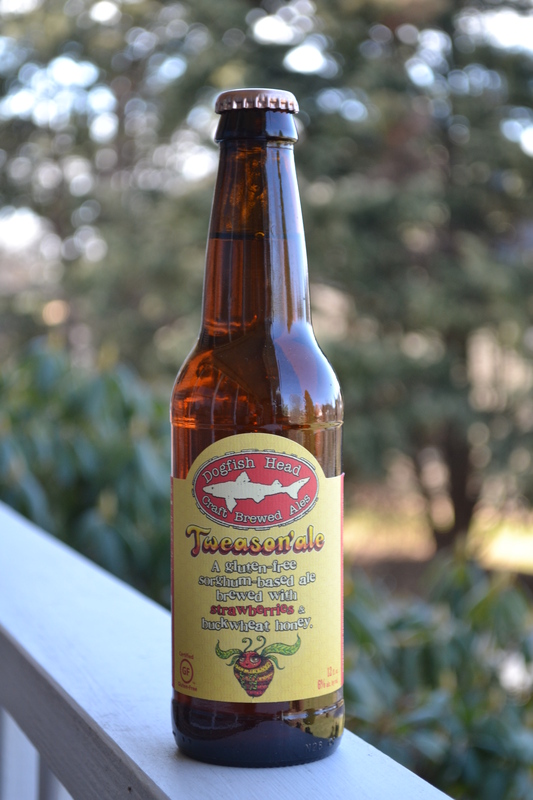 The first was Tweason’ Ale from Dogfish Brewery in Milton, Delware. This is a Vegetable Style of beer. As the bottle notes, you can definitely taste the strawberries and honey. While the taste was good, it is not what I normally go for in a craft brew. The other one I tried was Estrella Damm Daura from Damm Brewing in Barcelona, Spain. This is a Euro Pale Lager style of beer. This has a more traditional lager taste and the Damm Brewing claims this beer has a gluten content of only 3ppm. 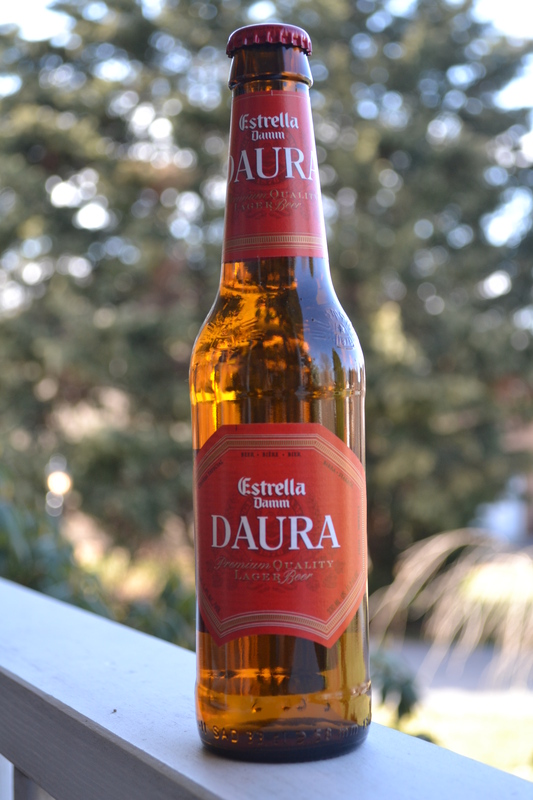 Estrella Damm Daura has won several awards as the best gluten-free beer.